Of the world's vast laundry list of eating plans—vegan, paleo, gluten-free, you name it—(very) few have earned the mass adulation of the Mediterranean diet. Even if you haven't tried this gloriously low-key approach to healthy eating (wine is allowed! ), chances are you've read about it a number of times. 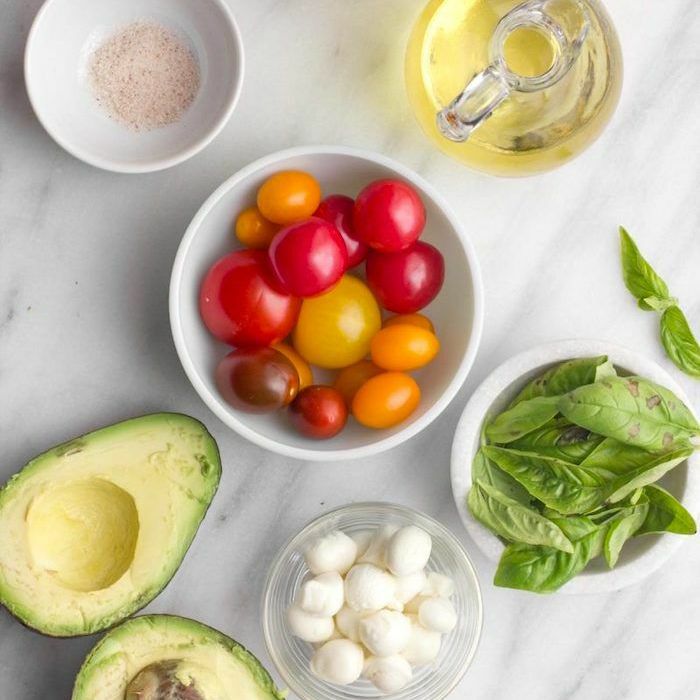 Inspired by the fresh, whole foods consumed by those who live along the sparkling Mediterranean Sea, this diet includes key staples like olive oil, fish, whole grains, and fresh produce. So for starters, it's delicious, but the health benefits abound: Research shows that the Mediterranean diet protects against cardiovascular dysfunction, diabetes, memory loss, and even certain cancers. It's been shown to boost mood, effectively cutting the risk of depression. Did I mention that it positively affects your skin too? Because the food is so rich in antioxidants, it prevents early aging and cell damage. Basically, it's the coconut oil of diets: There's nothing it can't do. And though one of the best parts about the Mediterranean diet is its user-friendliness, maybe it was only a matter of time before someone thought to simplify it even further. Lazy girls, rejoice: It turns out you can get many of the benefits of the Mediterranean diet with just one simple supplement. Clare Hasler-Lewis, PhD, is an expert in diet and health, having worked on health research, education, and consulting for over 35 years. 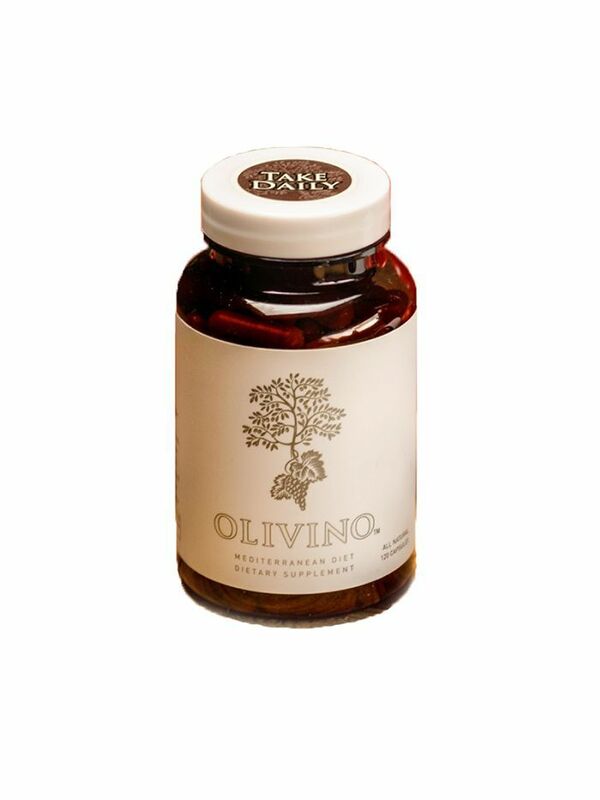 Her firm belief in the benefits of the Mediterranean diet inspired her to create Olivino, a daily supplement that concentrates many of the eating plan's key ingredients into one very tiny serving. One two-capsule serving contains extracts from 300 grapes, five tomatoes, and 30 olives. These fruits were chosen specifically for the health benefits they provide. Consider the tomato, for example: It's full of lycopene, a carotenoid and potent antioxidant that's been shown to have a significant impact on skin and hair. Then there are olives, which contribute to brain, skin, and vascular health. (This one is particularly important to those of us who reside in the U.S., since Hasler-Lewis says we consume very few olives compared to our European counterparts.) Finally, grapes are packed with resveratrol, a potent antioxidant shown to improve vascular health and help slow aging, and grape-seed extract boasts skin-tightening and hydrating benefits. And while the skin benefits might seem a tad superficial, they actually go deeper than an improved glow: A new study published in The British Journal of Dermatology found that lycopene-rich supplements (like Olivino) keep your skin protected from ultraviolet radiation at a molecular level. This is significant for anyone looking to stave off sun damage. Would you consider taking the Mediterranean diet supplement? Tell us in the comments below. Next, read about three enjoyable workouts for people who hate working out! Which Is Healthier: A Potato or Matcha?